With a new Gear VR controller that’s right in the box, you can explore, game and navigate with organic movements. 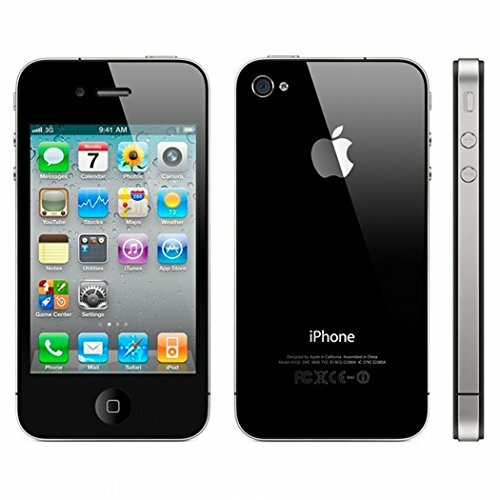 Drop, point, lift and move with total agility, and browse menus with more natural responsiveness. 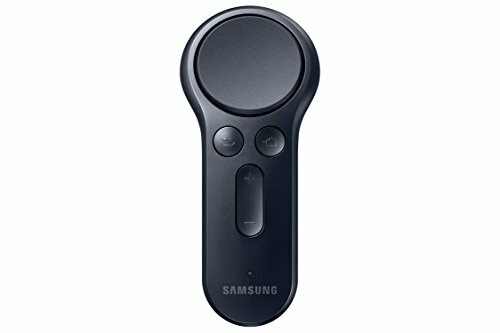 The Gear VR controller works with Galaxy S8 and Galaxy S8+ as well as previous VR-enabled handsets, including Galaxy S7, Galaxy S7 edge, Galaxy S6, Galaxy S6 edge, Galaxy S6 edge+ and Galaxy Note5 and previous generation VR headsets. 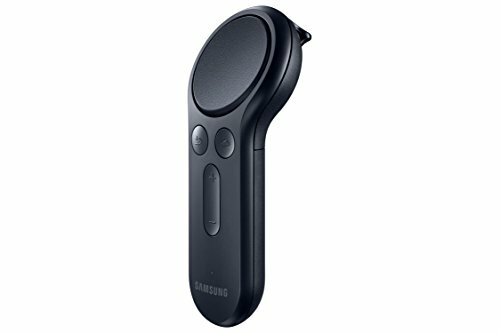 So if you already own a Gear VR, you only need the new Gear VR controller to get in on the fun.